Place : 4F Kyungdong Hall, UNIST Main Admin. Bldg. Participant : Mayor of Ulsan, Ulsan Chamber of Commerce & Industry, Ulsan Economic Promotion Agency, Ulsan Technopark, etc. 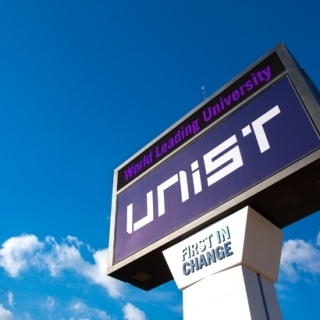 The opening ceremony of the UNIST Industry Innovation Center will take place on December 05, 2016.